My first encounter meeting Tiff and her mum, Jane, was via Skype…it was coffee and breakfast on the Las Vegas side of the world while Tiff & Jane were breaking out a bottle of wine to end their evening in Dubai. That meeting kicked off their wedding planning into full speed! 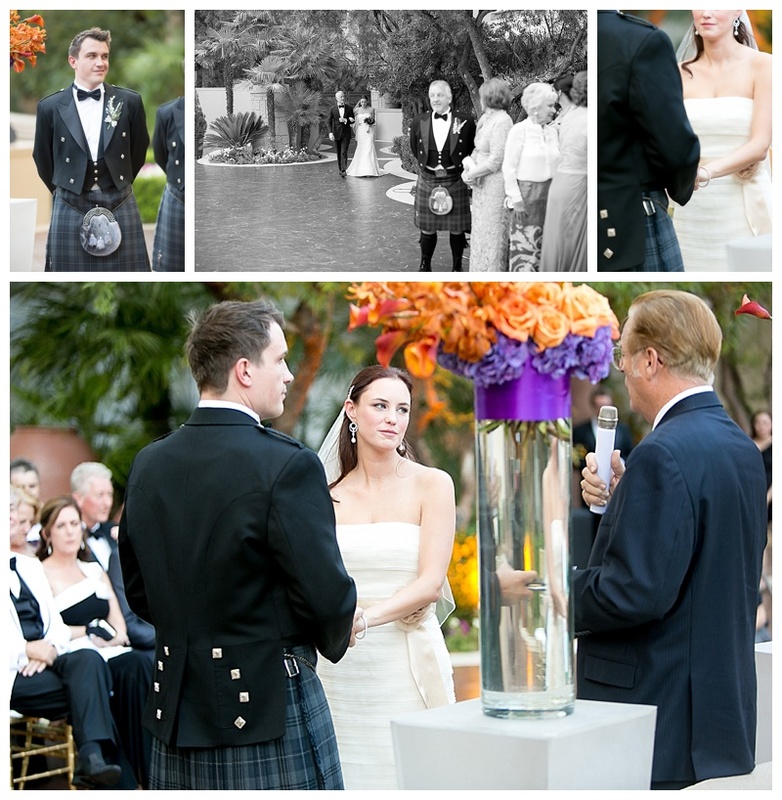 Tiff, Scott, Jane, her husband David and Grandma Wendy all came to Las Vegas in August for the venue search and they settled on hosting the wedding at Four Seasons Las Vegas; I was thrilled! Tiff & Scott invited guests from Australia, New Zealand, Dubai, Scotland, Canada…pretty much anywhere but the United States! They knew a travel theme would be incorporated to highlight the diversity of their friends and family. We met with Paper & Home to create a boarding pass invitation with stamps from the various countries being represented at the wedding. Table numbers and the seating chart reflected the various flight paths guests traveled to arrive in Las Vegas. 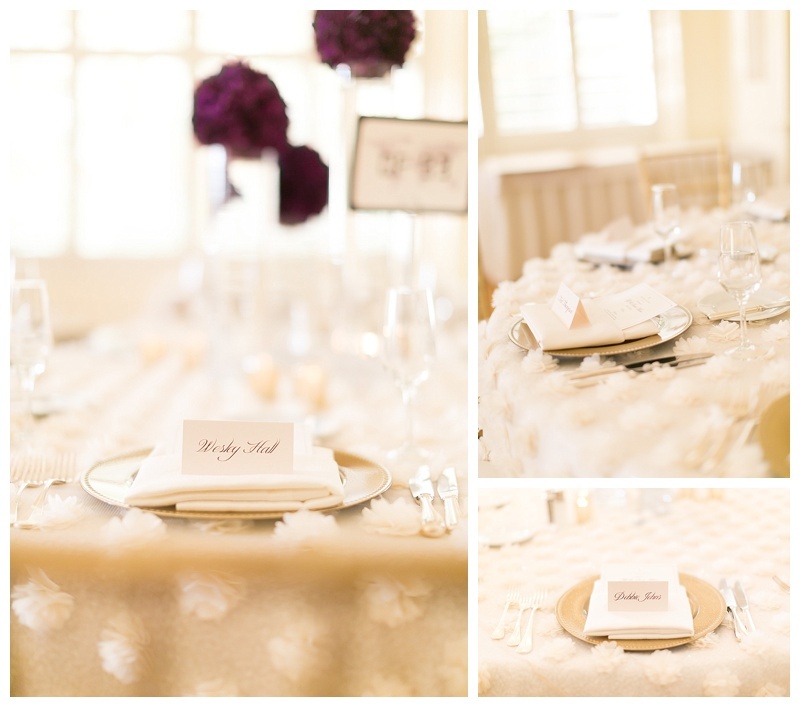 La Tavola provided the perfect linen combo: an ivory sequin splash of glam covered by a beautiful soft floral overlay. 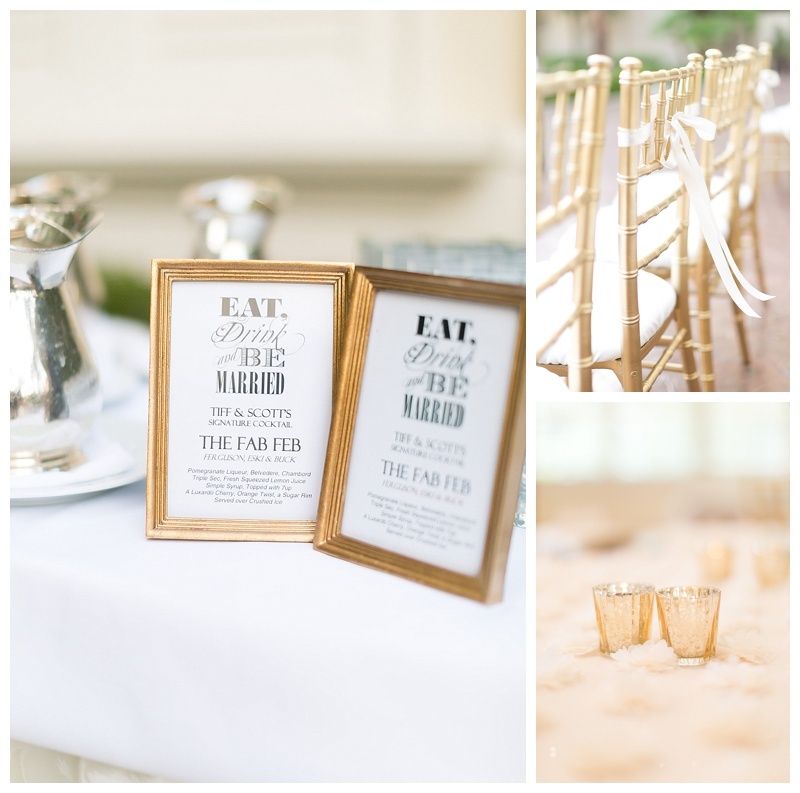 The linens created a sparkle in the room and the overlay provided an elegant wedding touch. Tiff wanted purple and orange modern floral arrangements which Naakiti created beautifully. Her bridesmaids looked gorgeous in the custom made gowns and Tiff was absolutely stunning in her Vera Wang gown from Couture Bride! 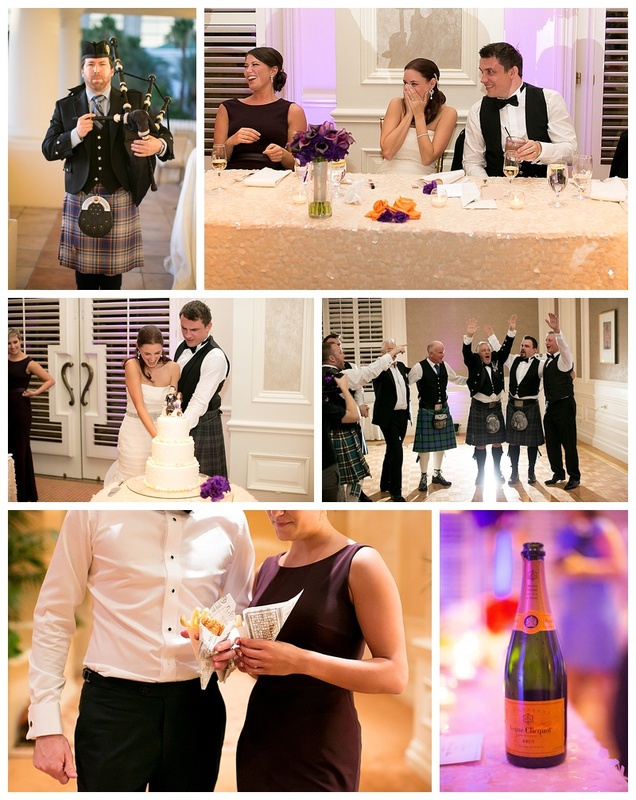 Let’s not forget the men in this group…my heart pitter patters for cultural wedding trends and I may have let out a squeal when I saw these men in kilts getting out of their limo. 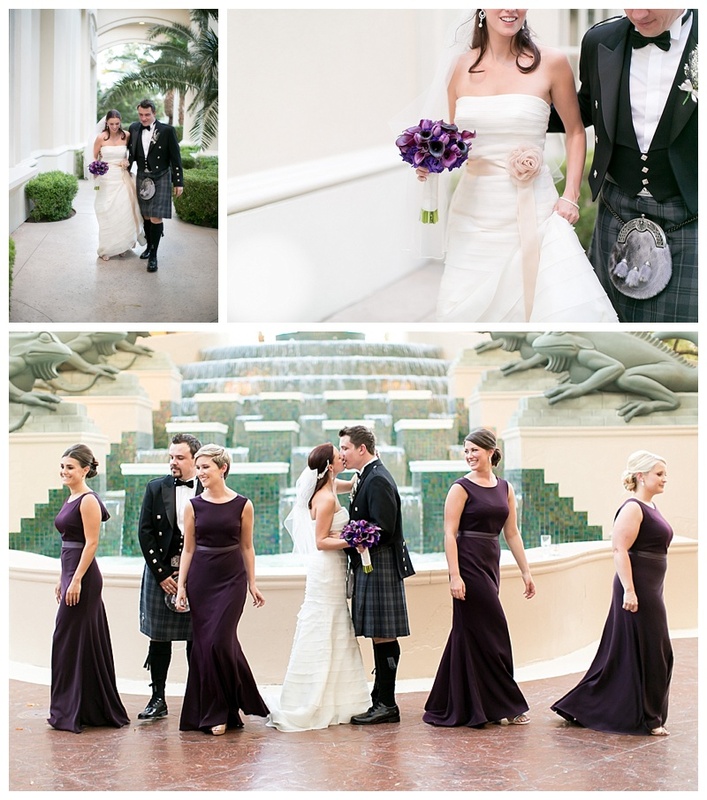 Their ceremony took place on the Fountain Terrace at Four Seasons followed by a cocktail hour at the Press patio. Guests then moved upstairs to the Mesquite Ballroom for dinner and dancing. The grand entrance to the party was kicked off by a Scottish bagpiper! After dinner and toasts, there was a special surprise coordinated by Tiff’s mom and some of the guests…a flash mob lead by Jane. It was the total hit of the night! Watch for Tiff’s reaction in the video below; priceless! 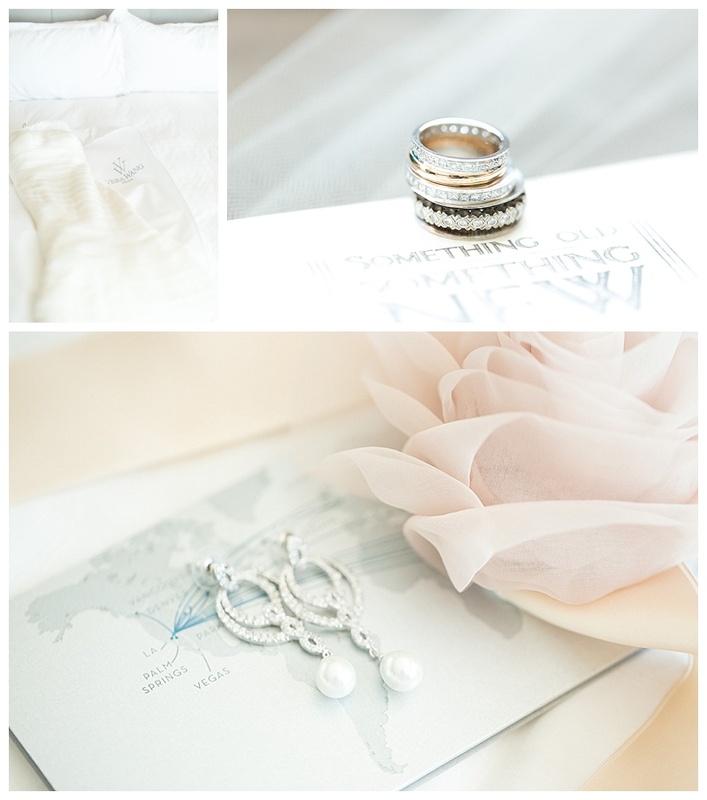 A huge shout out to Caterpillar Weddings and J. Anne Photography for the dreamy images of the entire wedding day. 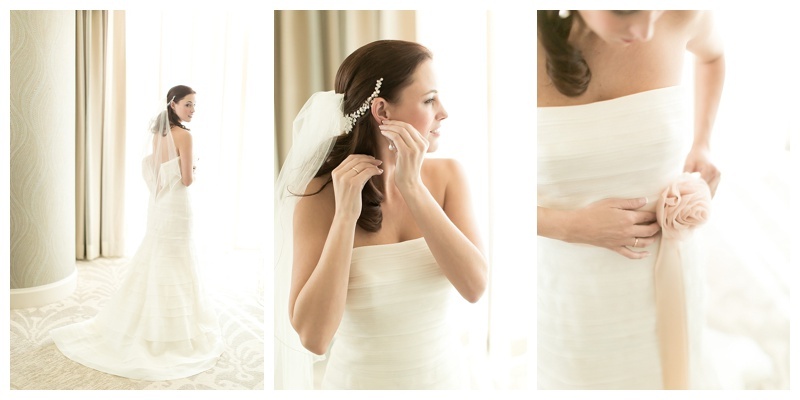 They captured the details of this Four Seasons Las Vegas wedding so perfectly. I’ve probably said it before, but I’m sincerely grateful for clients who are more than a bride and groom. By the time the wedding day came around, this group felt like I was working with a family I had known for years. I already loved Grandma Wendy and knew if I needed a quick smile or laugh I just had to say Hello to David! June may have been the end of the wedding, but I have a feeling it won’t be the last time our paths cross with Tiff, Scott, Jane, David and Wendy. Here’s to hoping we have a reunion in Dubai! There’s something extra special about traveling halfway across the globe with 35 of your closest friends and family to share an intimate occasion with. 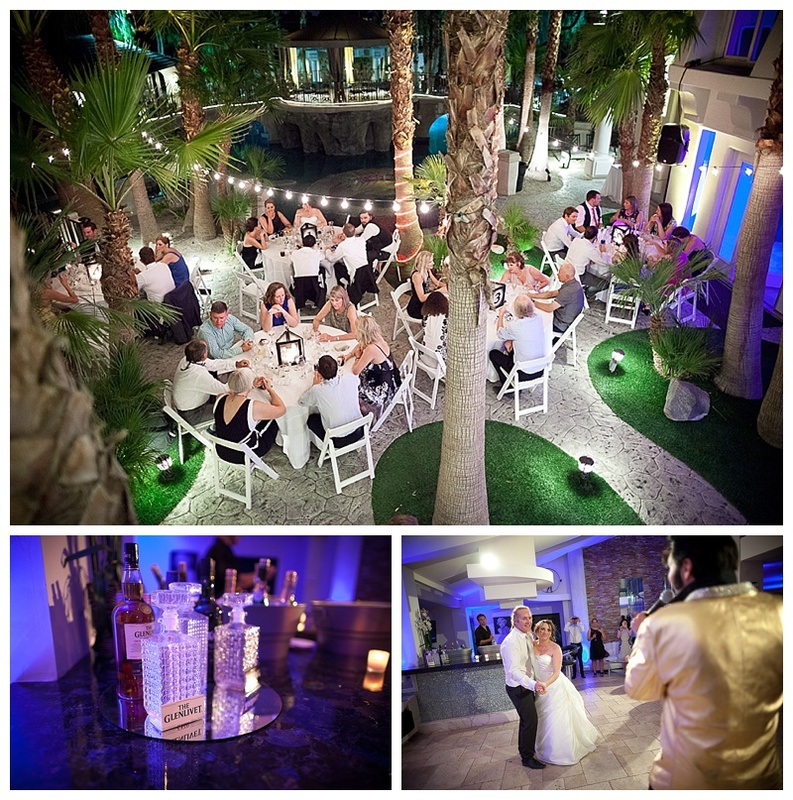 Our bride and groom, Sophie & Ryan, traveled from New Zealand and rented out 2810 Resort to host their Las Vegas wedding as well as an unforgettable vacation for everyone who was able to join them. 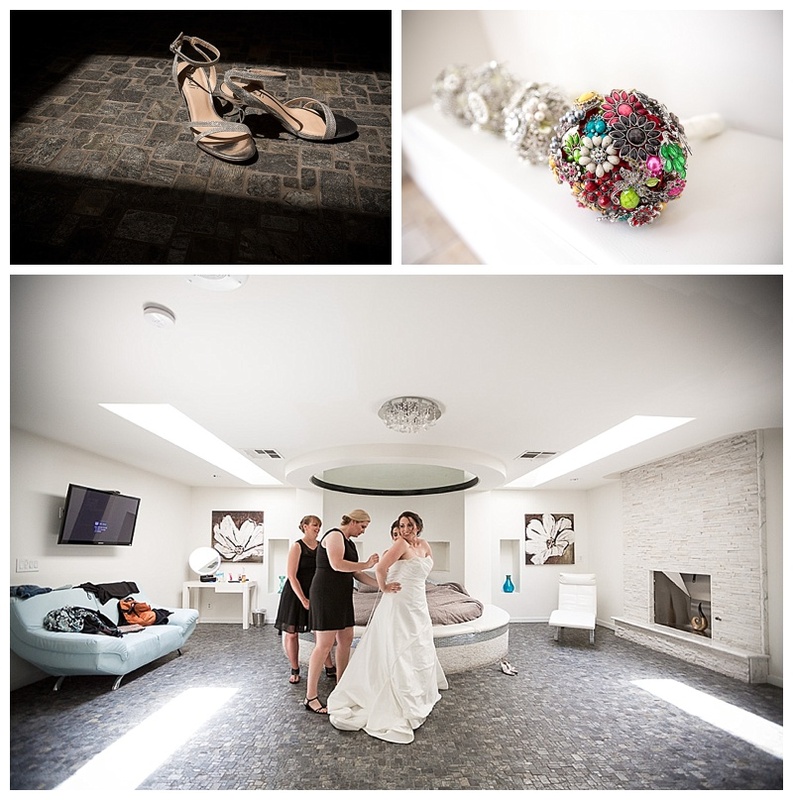 The weather, the food, the Elvis and cigar roller surprises, and the ceremony were all perfect! Having a room full of every fellow “Kiwi” near and dear to their hearts was especially priceless. 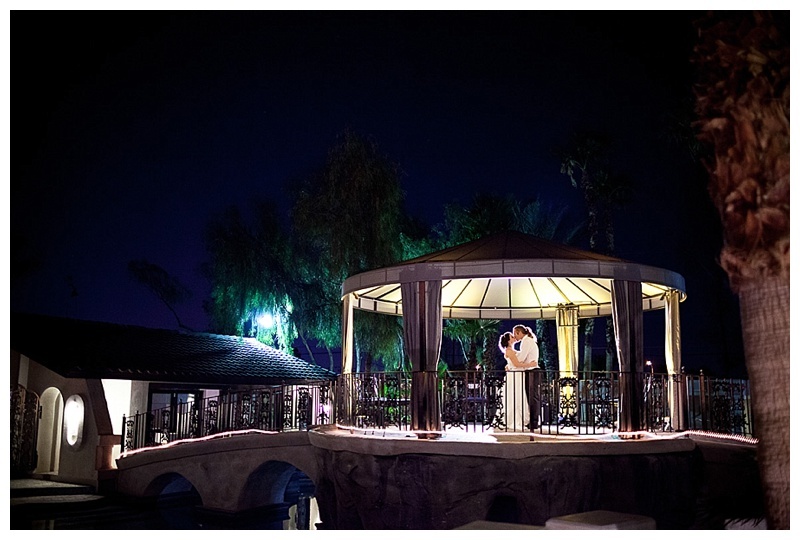 Thanks to Joey Allen Photo, he was there documenting every special moment of their big day. Please help us congratulate Tara on her first television appearance! 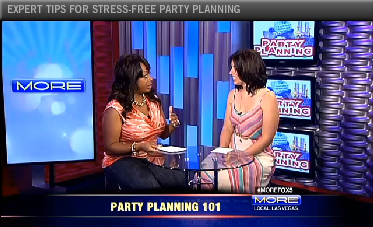 She appeared on FOX5 KVVU Las Vegas – The More Morning Show to talk about stress-free planning. We can’t thank the entire FOX5 crew enough for allowing Scheme Events to be their go to Las Vegas event planners.